Trying to book hotel rooms in Varanasi? Make sure you consider Hotel Siddhartha. There are many great attractions near this hotel, including Bharat Mata, Vishwanatha Temple, Dashaswamedh Ghat and Harishchandra Ghat. Also nearby are Hanuman Ghat and Durga Temple. 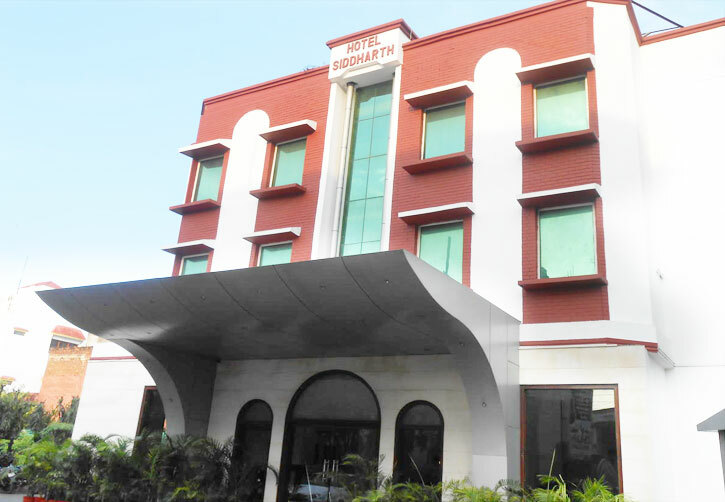 As a centrally located luxury hotel, this hotel in Varanasi offers a lot to religious and business travelers. Our efficacy lies in visualizing the essential requirements of the traveler by providing him much wanted relief from the hustle and bustle of the city. Strategically located and barely minutes away is the major shopping business complex . 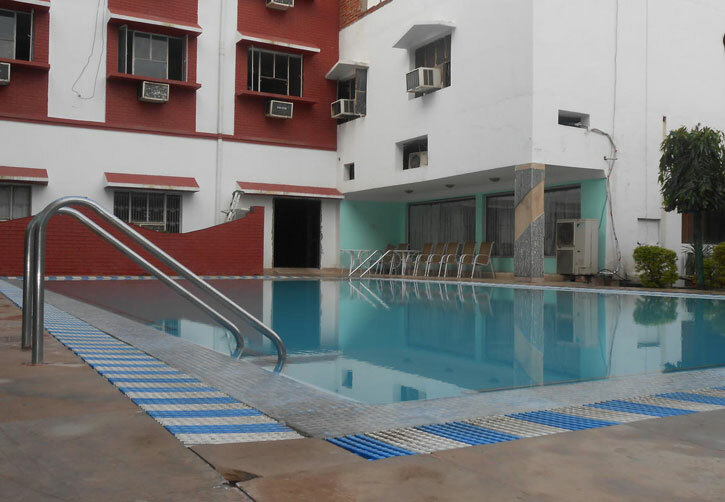 Siddharth Hotel in Varanasi, is 1.5 Kms. from Railway Station, 22 Km. from Airport, 1.5 Km. from Ganges Ghat and 3.5 Km. from Banaras Hindu University. We invite business queries with the assurance of immediate response. The elegantly furnished rooms at Hotel Siddhartha, the budget hotel in Varanasi, are equipped with all modern amenities to offer you a comfortable accommodation in Varanasi. The tasteful interiors of the rooms are complimented by round the clock service, running hot and cold water, telephone connection and color TV with cable connection. 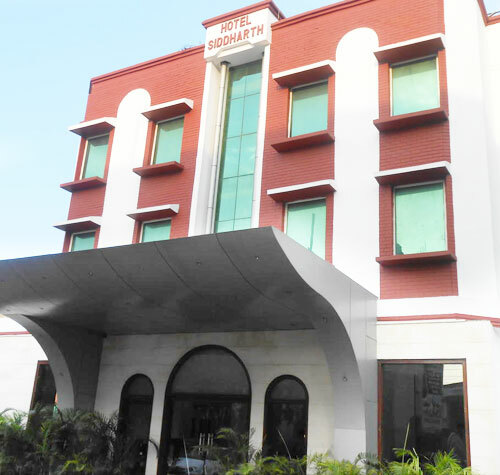 Stay here for sometime and experience the best of hospitality at budget hotel Siddhartha in Varanasi. Siddharth Hotel in Banaras extends you a warm welcome and endeavors to deliver you matchless hospitality services during your stay at Varanasi. 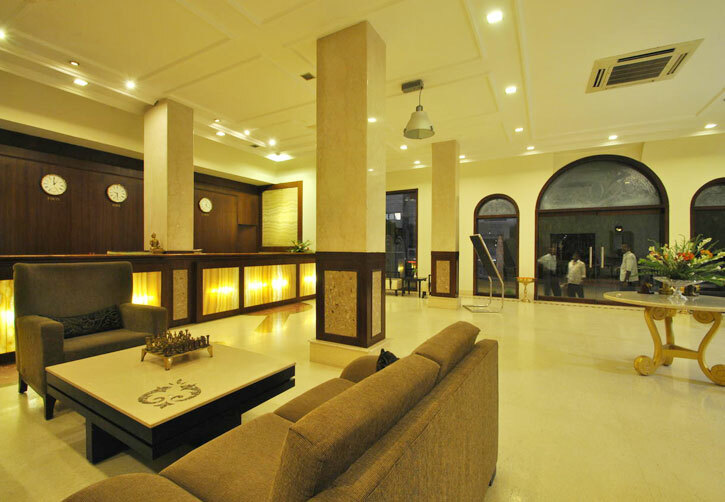 The wide and tastefully decorated Reception lounge of the Hotel Siddharth, Varanasi conveys a subtle sense of city's traditional aura, while successfully meeting modern requirements. Adorned with a red carpet and maroon sofas, this area gives a comfortable and 'feel at home' image as soon as you enter this hotel in Banaras (Varanasi). 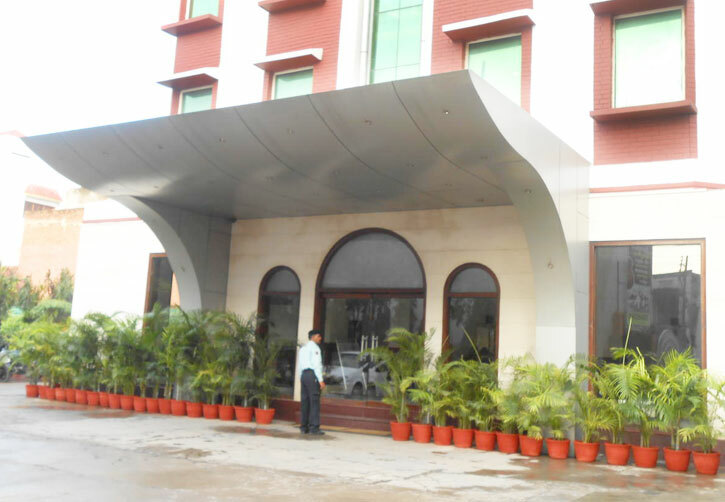 Our well-mannered and diligent staff members are eager to take care of you in this hotel in Banaras. If you look around, you would sight many smiling faces, ready to make your stay special with their courteous behavior. As soon as your room is booked, you would be literally transported to the haven of comfort and luxury. 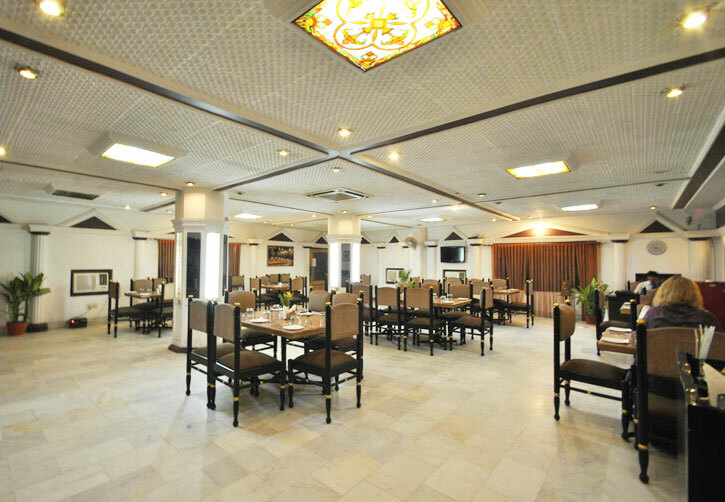 Amrapali Restaurant, in Siddharth, the Luxury Hotel in Varanasi, offers a range of mouth-watering cuisine. The restaurant of this Varanasi luxury hotel, features Indian, Chinese, Continental, South Indian Dishes prepared by highly skilled chef. Snacks offered are Fried Pakoras made from Paneer (Home Made Cheese), Onions, Potatoes. Non Veg specialties include delicious marinated Tandoori (cooked in clay Indian oven) Chicken, Fried Fish and special varieties of Tandoori Mutton and Kababs. Trishna Bar in Siddharth, the Luxury Hotel in Varanasi, offers a relaxed atmopshere to enjoy your evenings in our well decoraed Trishna Bar.A place to relax, unwind and take it easy in this very private club like well stocked Bar where life is not allowed toatch up with specilaize in exotic Cocktails. You can enjoy your stay in our Hotel with spending your free time at our rectangular shaped sparkling blue water swimming pool.